Bowen McGuire, Year 2, helps lead his hockey team to victory, 3-2. 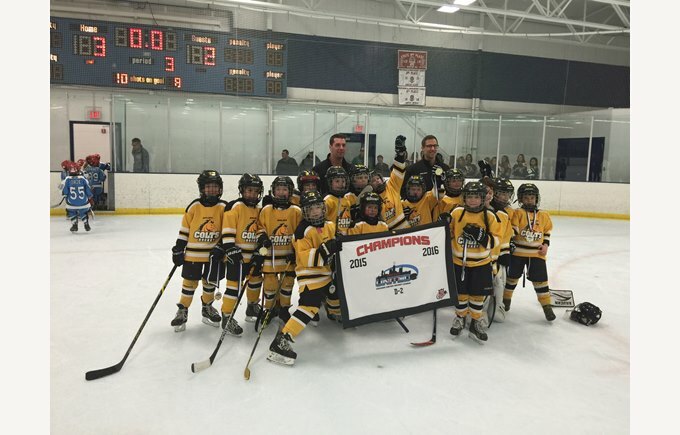 This past weekend, Bowen McGuire won the championship game with his hockey team, The Colts. It was a very close game, and his team had to battle it out for the win. Bowen's team won the Championship 3-2, and he had an assist on the first goal! Thank you so much to those of you who could make and that you to those who supported him with emails and well wishes. Thank you so much!! We appreciate it!!! 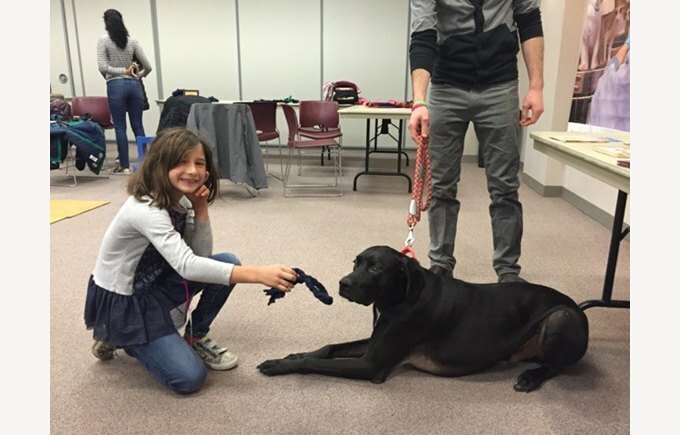 Year 3 student Lily Morse joined other students in her group to volunteer at the Anti-Cruelty Society this past month. About 15 children from Year 3 attended this event. There, the children got to read to cats, feed rats, and meet a dog as well as guinea pigs. The students learned how to ask permission before petting a dog, made pet toys, and adoption posters. It was a great event. Have a story to share? Submit your story now.